We are RESTAURANT that located in Khan Tulkork I, Phnom Penh, Cambodia. This is where our latest Services will show up. We also can offer as your need. With our arrangement and quality service we offer all customers who would like to hold birthday parties, buffets, and other special gatherings. Especially we have pub open from 5pm to late night with our music band. 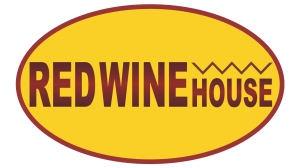 Red Wine House is one of the late night places to serve your drink. 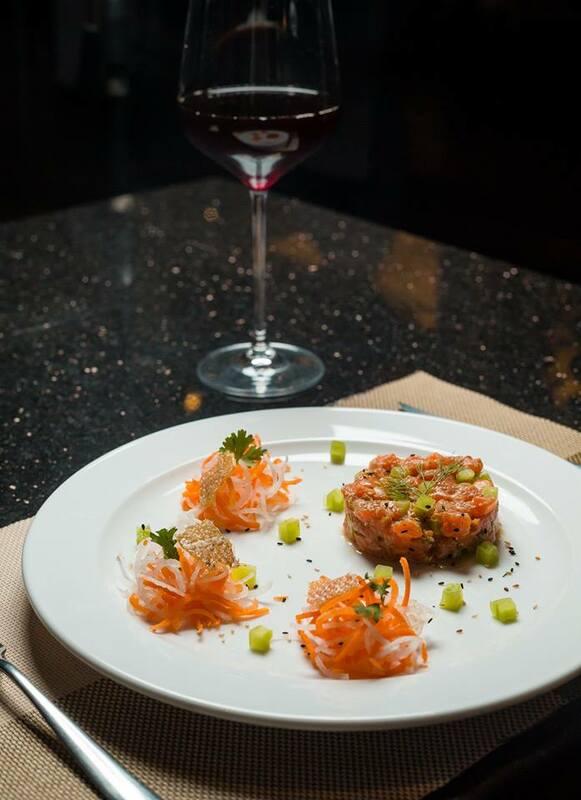 It’s a great choice for after work drinking or for a pre-party catch-up with friends. We have many products of red wine for your choice to drink. Red Wine House © 2019. All Rights Reserved.